"Have you ever been to a harvest of the corn?" x Written by Cracknell/ Stanley/ Wiggs/ Higgins/ Powell/ Coler. Publlished by Universal/ Warner Chappell/ Warner Chappell/ Warner Chappell/ Xenomania Music/ copyright control. 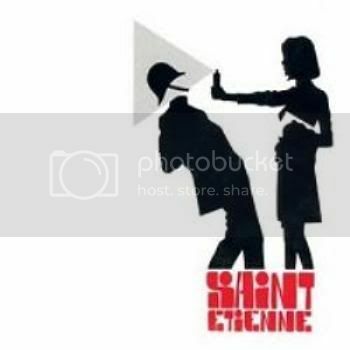 Produced by Mr Joshua and Saint Etienne. Mastered by Guy Davie at The Exchange. x The single peaked at #41 in the UK singles chart.